PRess release: flighthouse engineering and Cug team to build vahana! 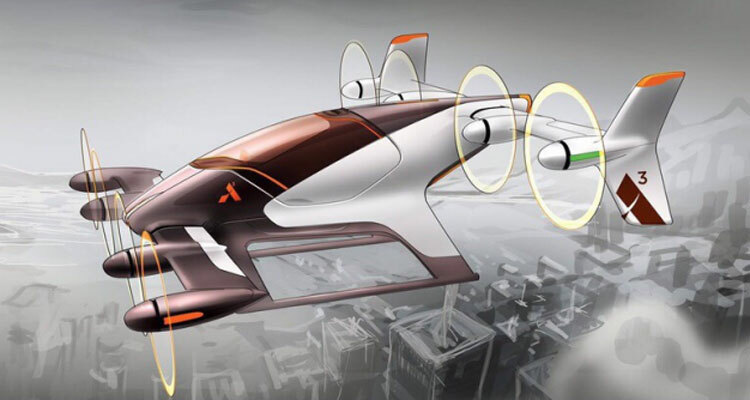 Composites Universal Group was selected by Flighthouse Engineering LLC, a firm specializing in the design of Unmanned Aircraft systems, and Airbus/A3, to manufacture the composite (Carbon Fiber)airframes for the VAHANA demonstration vehicles with the full-scale Canard already being delivered on-schedule to VAHANA. After a year and a half of work, we are finally in our new home in Warren, Oregon, next door to the city of St.Helens. We are actually 7 miles up highway 30 from our old Scappoose facility we have been at for 20 years. 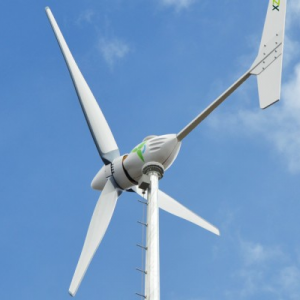 XZERES Wind Corp, a Ravago Company, designs, develops, manufactures and markets distributed generation, wind power systems for the small wind (2.5kW-100kW) market. The grid connected and off grid wind turbine systems, which consist of 2.5kW and 10 kW devices and related equipment, for residential, micro-grid based rural electrification, agricultural, small business, rural electric utility systems. CUG-Composites Universal Group has been working with Xzeres to manufacture "Composite" blades for all their turbines. 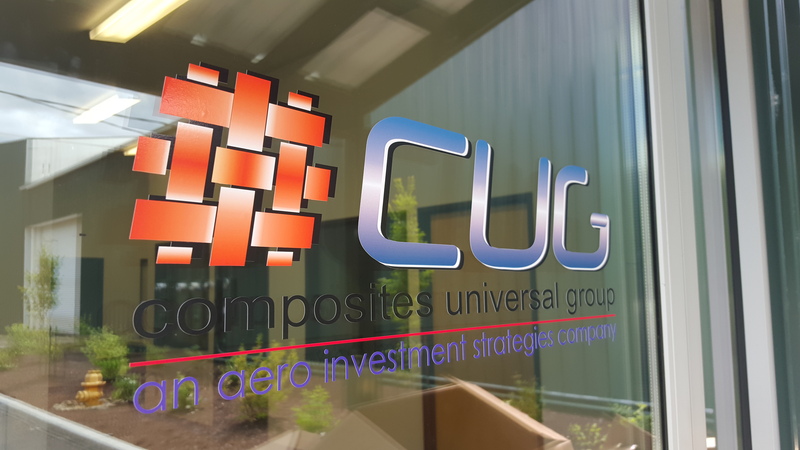 CUG has developed a unique manufactruing process that is fast, efficient, stronge and lite . 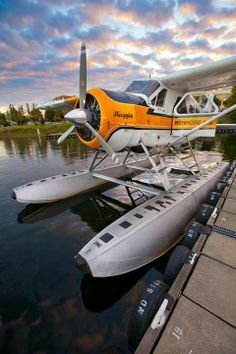 DARPA’s Sea Hunter, a full-scale prototype of an autonomous surface vessel that’s designed to be able to launch from a pier and go out on its own for weeks or months at a time, for thousands of miles at a stretch. 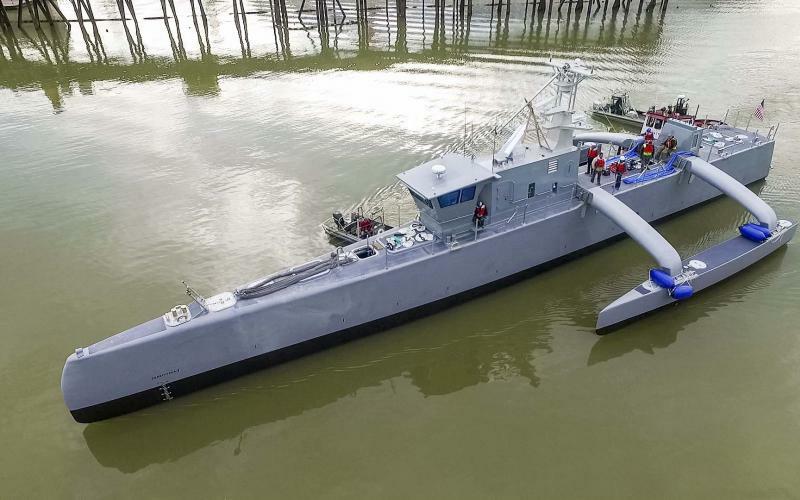 The 132-foot-long, diesel-powered vessel was built by U.S. defense contractor Leidos under DARPA’s ACTUV program, stands for Anti-Submarine Warfare (ASW) Continuous Trail Unmanned Vessel. CUG is proud to be one of the composite manufacturing vendors for this project.